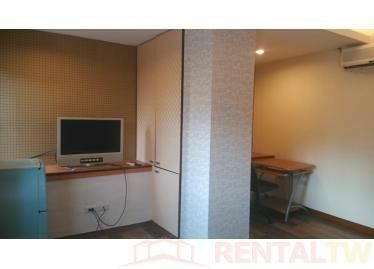 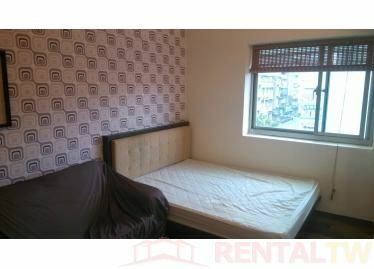 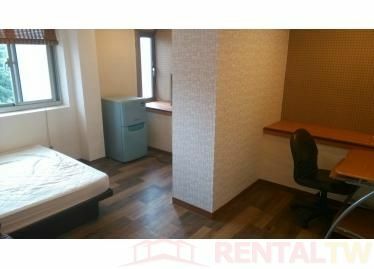 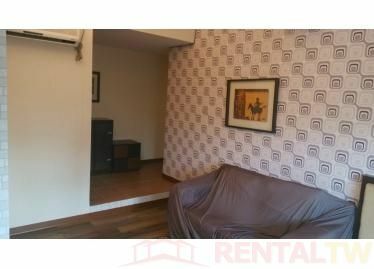 - About 10 min walk to Liuzhangli MRT Station (Brown Line). 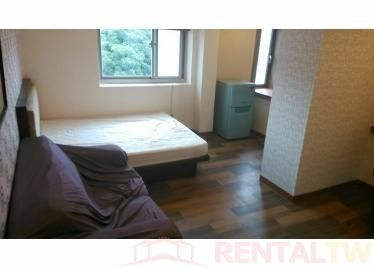 - About 10 min walk to Taipei Medical University and Tonghua Night Market. 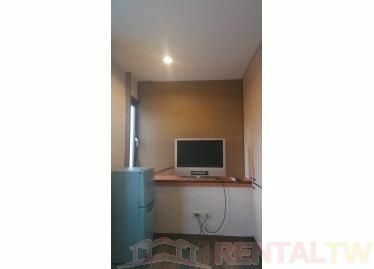 - Surrounding with Convenience Store, Traditional Market, Super Market, Park, School, Hospital.